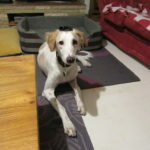 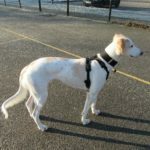 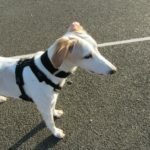 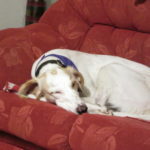 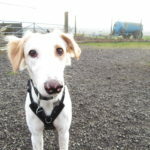 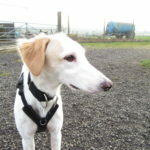 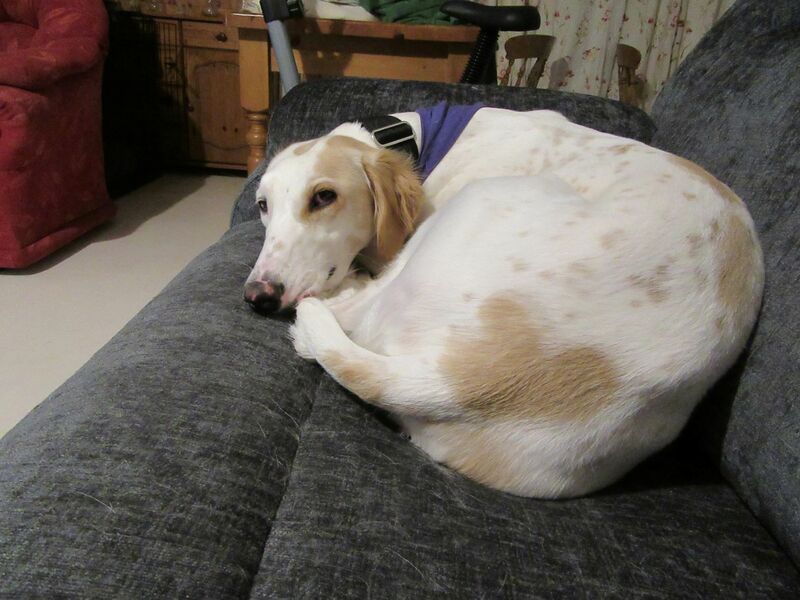 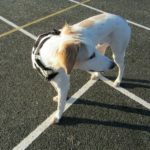 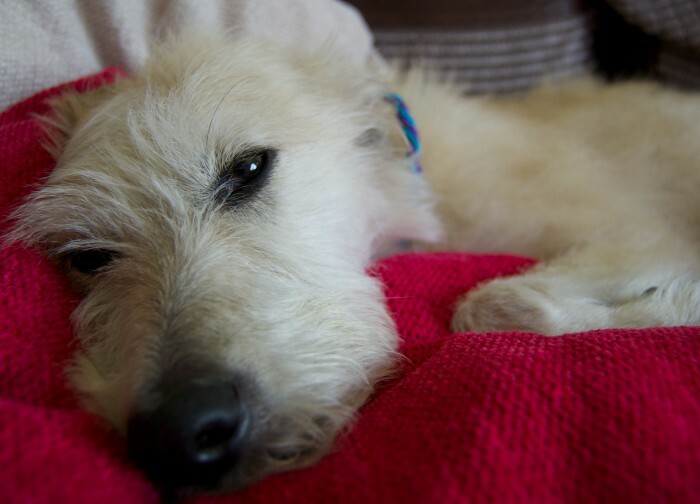 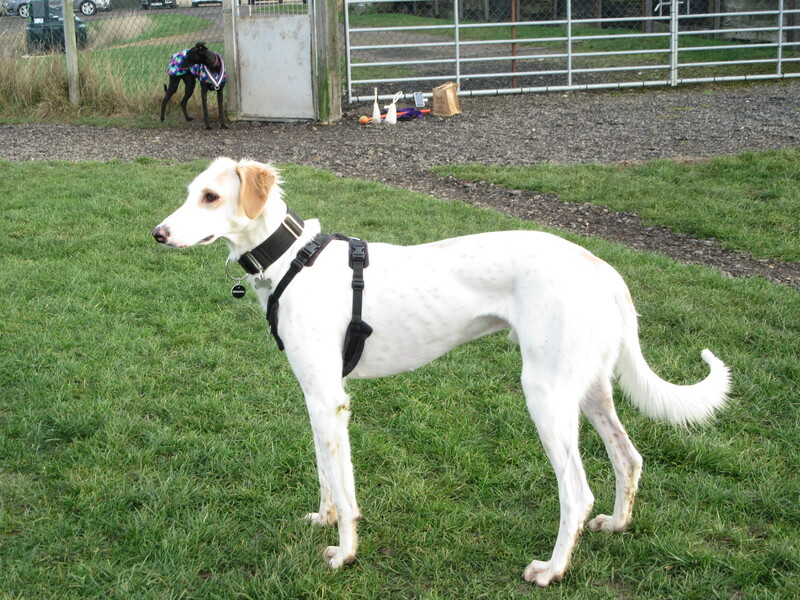 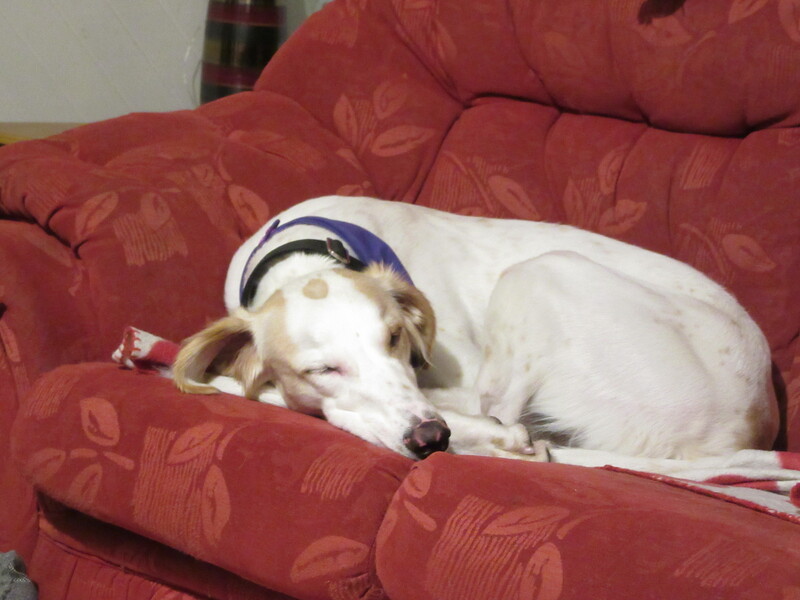 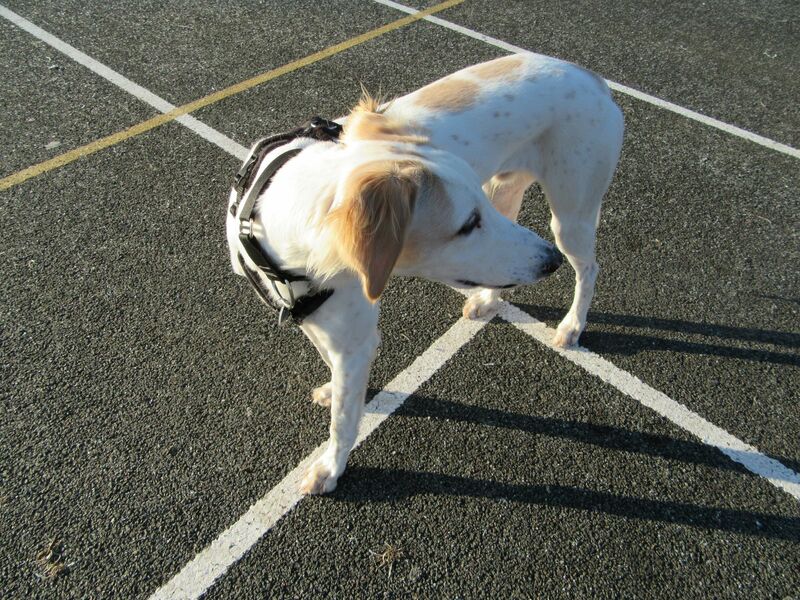 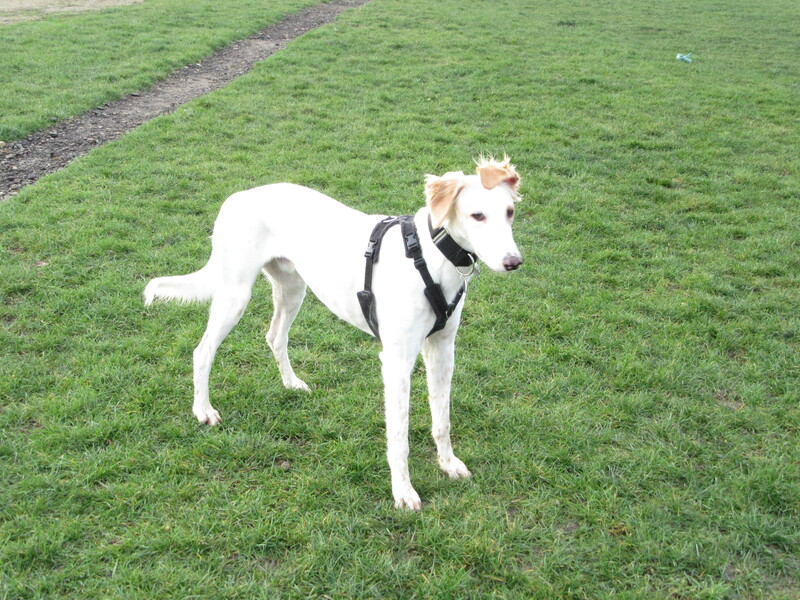 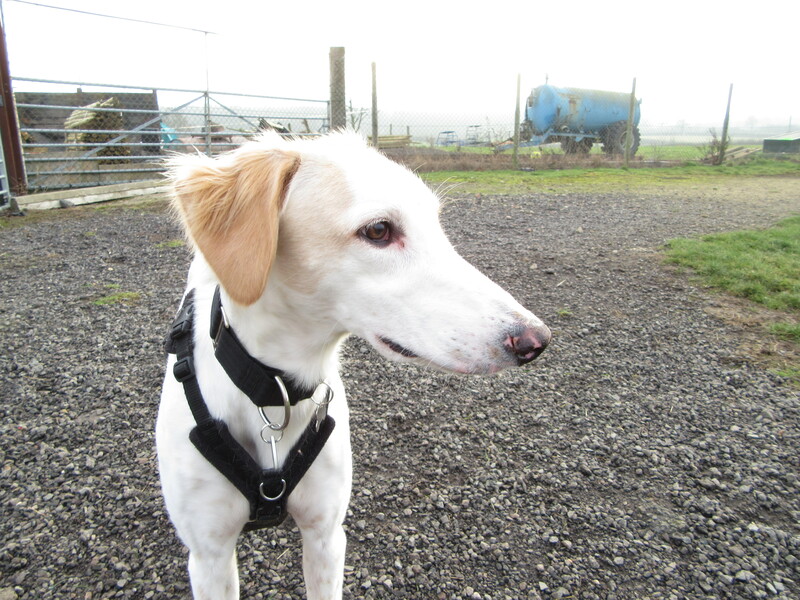 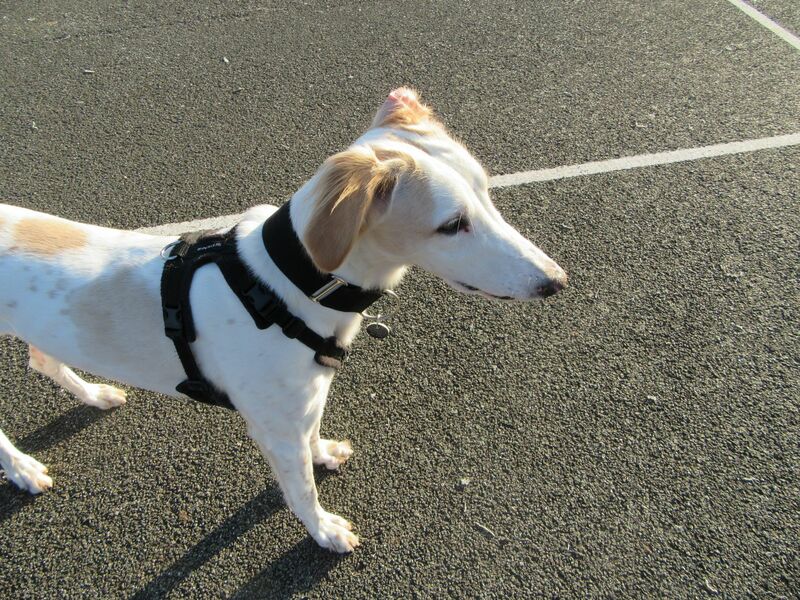 Morty is a 1 year old saluki x boy. 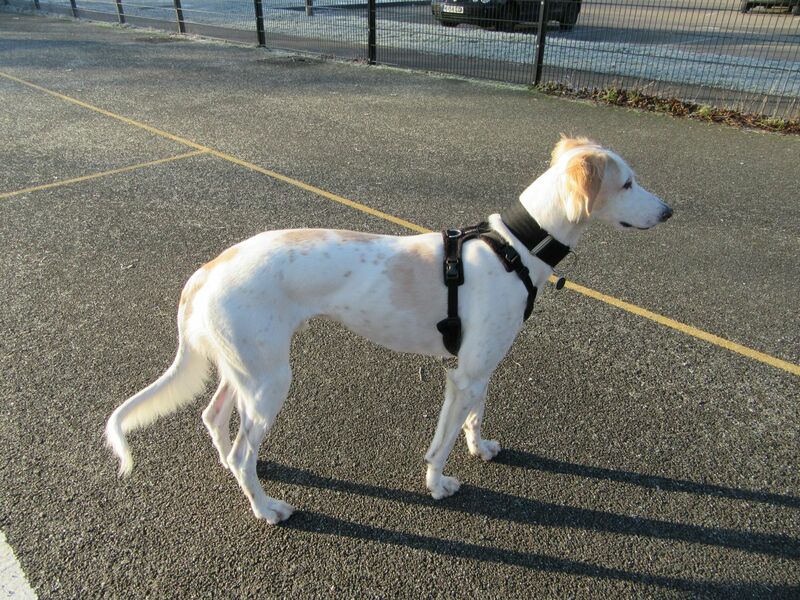 He stands at 28 inches to the shoulder. 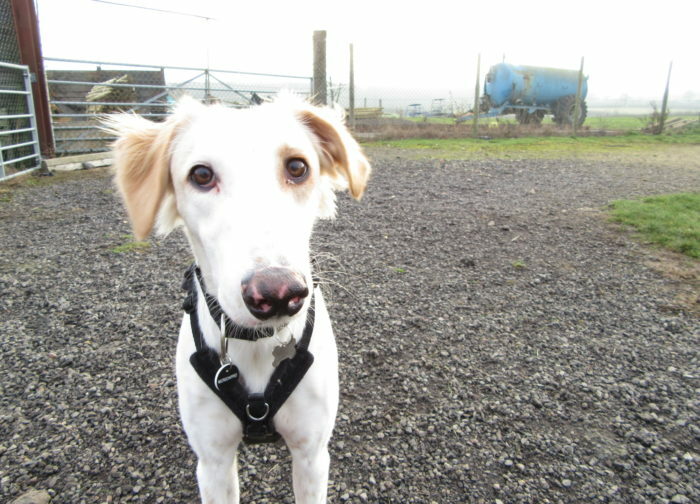 Morty is a lovely, young, enthusiastic big puppy. 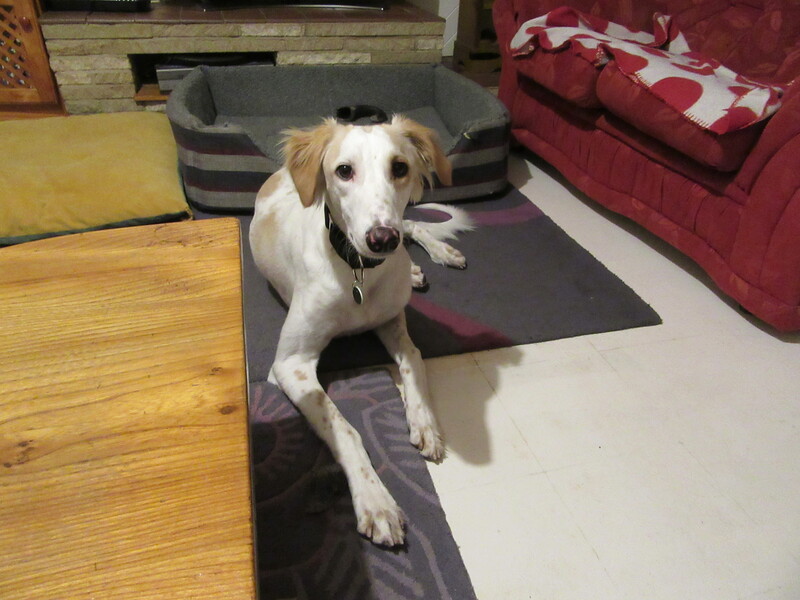 He is a very sweet and loving fellow and gives wonderful sloppy saluki kisses. He is always happy to see you and greets with lots of enthusiasm! 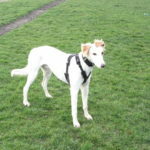 Morty will be homed with a neutering contract to be neutered at 16 months as he is a large and very puppy like dog. 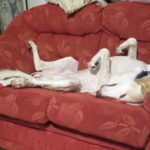 For this reason he will not be homed with entire female dogs. 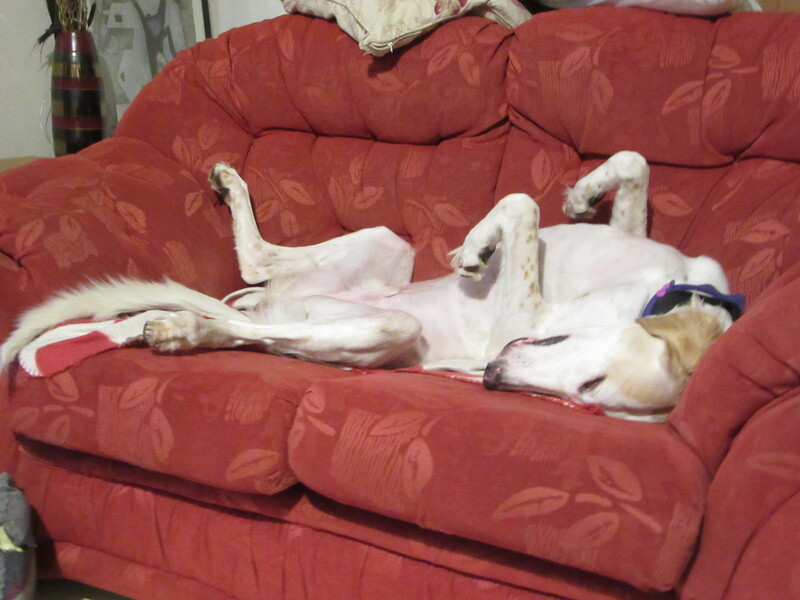 The cost of neutering will be covered by Hounds First. 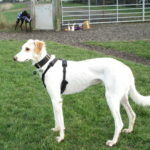 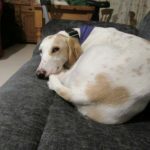 Morty is in foster in Corby, Northamptonshire.